Fans went into meltdown when Christina Aguilera was spotted in Dublin this week – and it was all for a top secret gig. The singer jetted in to perform for staff from an American Insurance company, at Dublin’s 3 Arena. 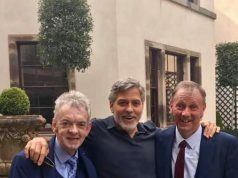 But while she brought her full crew and glam squad with her, she still needed her nails did – and a Dublin salon were more than happy to oblige. 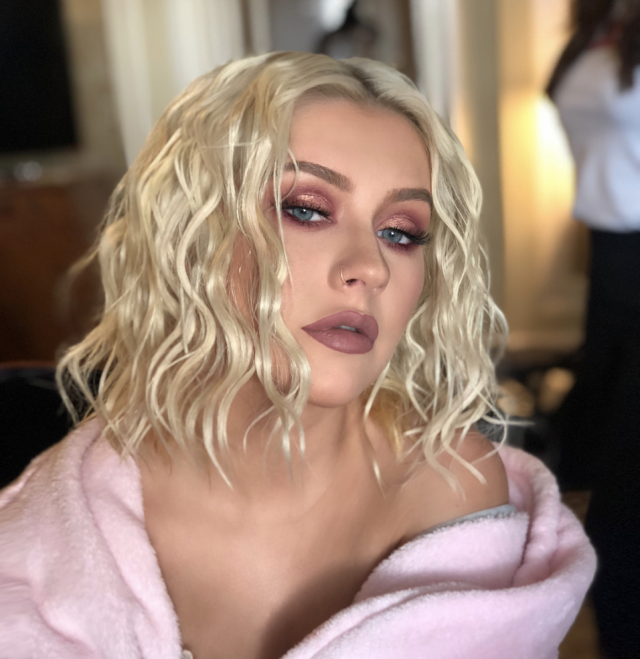 Wicklow Street salon Nails Dublin revealed they painted Xtina’s nails ahead of the intimate gig. “Can you Be-lieve!! !,” the company wrote on Instagram. In another photo the team shared Christina’s nails from the night, where they revealed she wore the shade ‘Cityscape’ from CND. It comes after Goss.ie exclusively revealed Christina would be heading to Dublin club Xico, where she danced the night away (even to her own tunes).